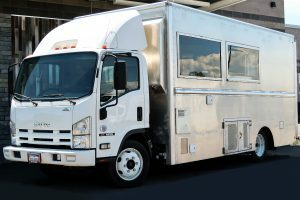 Description: Quality Trailers is a family owned company based in Portland Oregon with a vast amount of experience in building high quality custom trailers. Our history goes back to the early 2000s. Back in 2001 we started M&H Trailers, a company that manufactured flat bed trailers, car haulers, goose-neck and dump trailers. We have been building quality commercial trailers for many great years. During the 2008 economic downturn, that especially hurt the construction industry – our main customers – we shifted our focus to the booming food cart business. We have been specializing in building concession trailers ever since. Our hometown, Portland Oregon, is famous for food carts, so we know food trailers first hand. 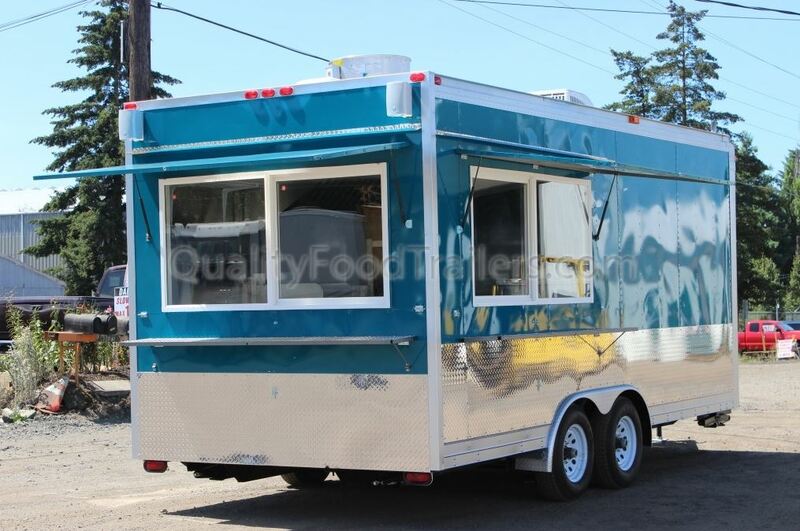 In 2012, in order to outsource the sales and focus on building high quality trailers, we partnered with portlandfoodtrailers.com, an online retailer that specialized in selling food trailers and food trucks. In the following 2 years, we have built many trailers sold on portlandfoodtrailers.com, as always putting out our best. Over that time we have come to realize, that quality work doesn’t just mean an amazing kitchen on wheels, but equally importantly, happy and satisfied customers. We felt that working through an independent reseller, we were not able to provide our customers with the level of customer service that we would like to. So we decided to branch out and start selling directly, using our own in-house sales and customer service team. 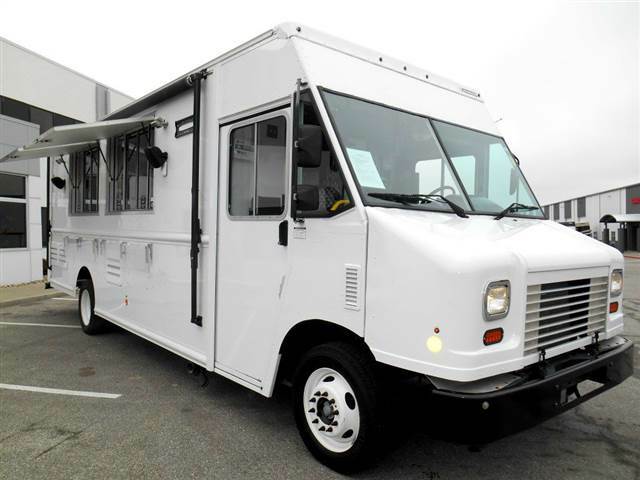 Thus, the QualityFoodTrailers.com website was born in early 2014 with the vision to build top quality food trailers and provide the best customer service that our customers deserve. Now we operate under both banners owned by two brothers; M&H Trailers INC and Quality Trailers INC. Building the very same high quality product! Long line of trailers ready to go from Quality Food Trailers. Concession trailer build from Quality Food Trailers. Portland Mercado is a project of Hacienda CDC – a non-profit organization that ordered eight food trailers from Quality Food Trailers for economic development in the community. Read about this story at OregonLive.com.